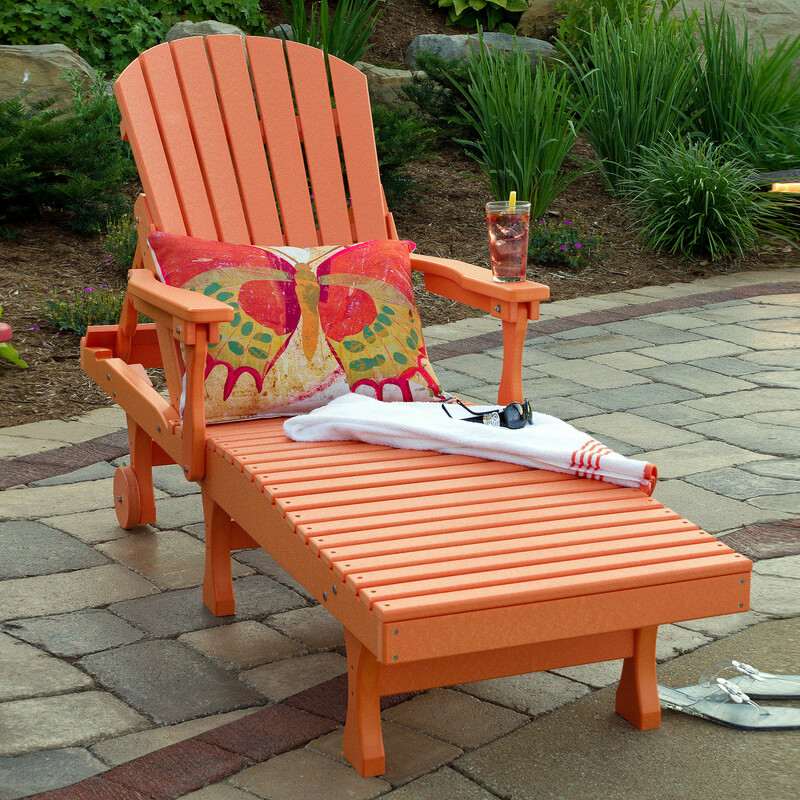 Virtually maintenance free, easily cleans with soap and water! 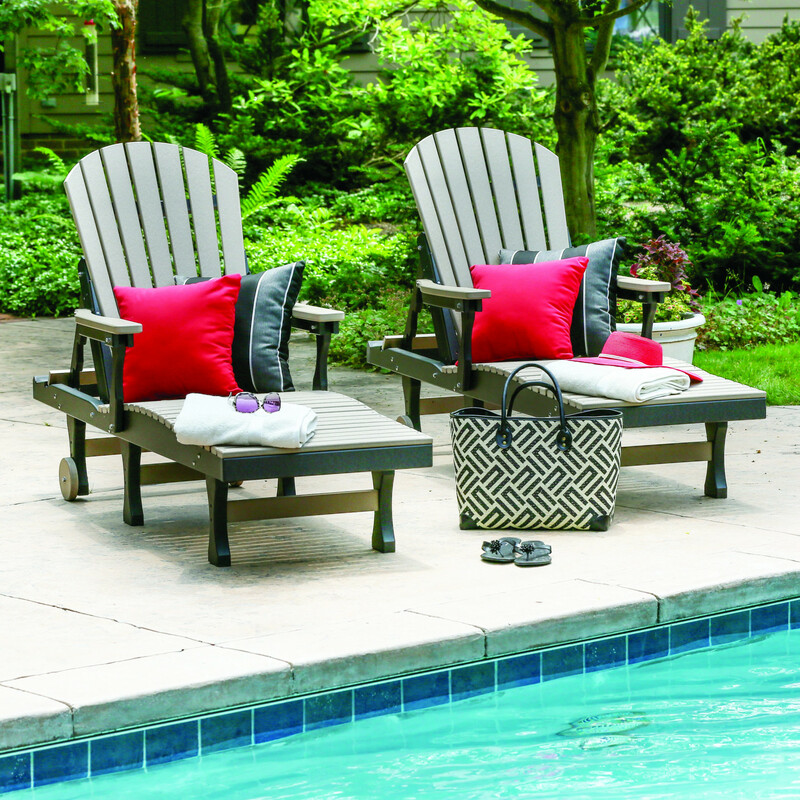 Berlin Gardens Comfo-Back Chaise Lounge Set features comfort and convenience. 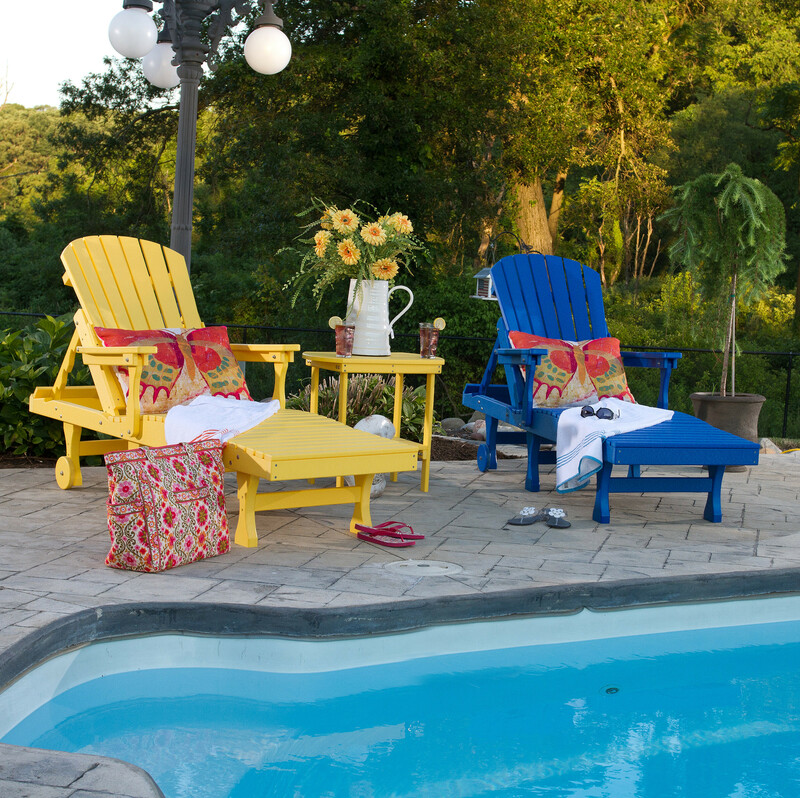 The Berlin Gardens Comfo-Back Chaise Lounge Set is the ideal set for poolside, beachside near homes, public pools and parks. 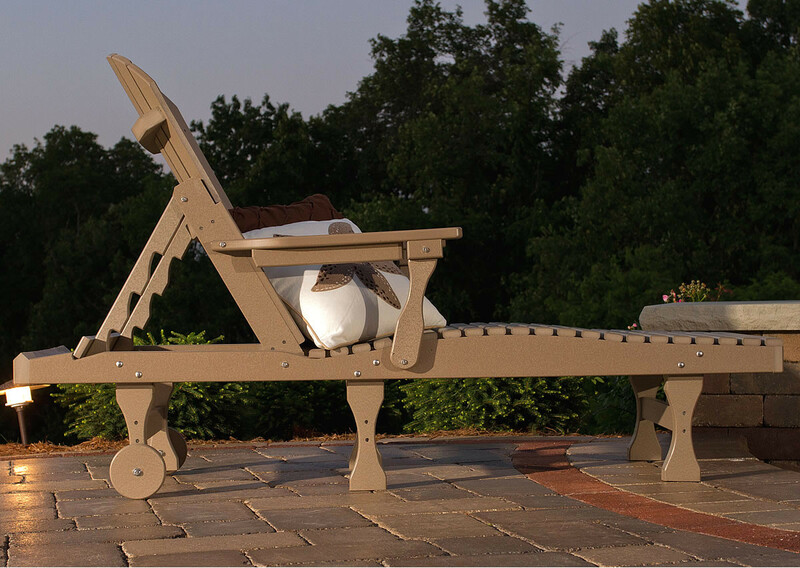 The Berlin Comfo-Back Chaise Lounge Chair features a contoured seat and back with a reclining feature to three positions as well as lying flat. 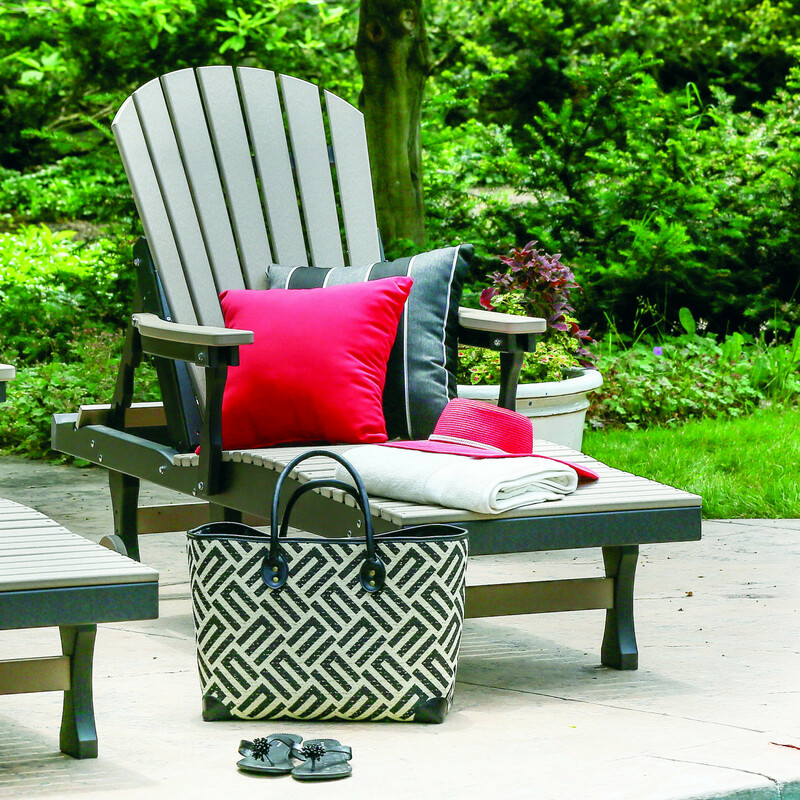 Constructed from 100% recycled poly lumber, the Berlin Gardens Elite Comfo-Back Lounge Set will not warp, rot or become bug infested. 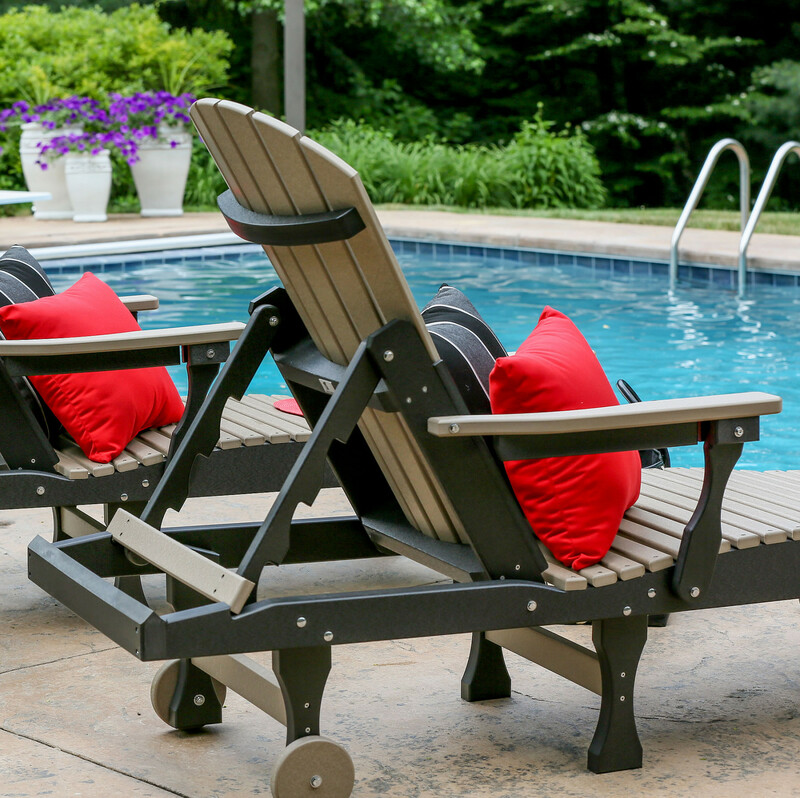 This outdoor bar set is weather resistant and does not absorb moisture and can be left out all winter long! 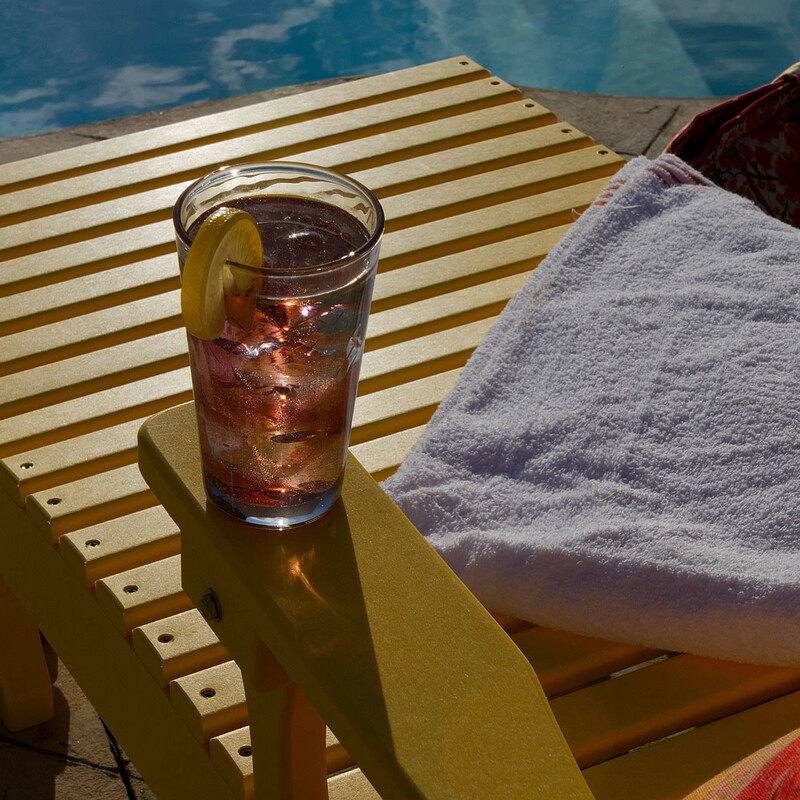 Handmade in the USA from the finest poly lumber, known for it's durability and quality craftsmanship - relax and enjoy a lifetime of use.